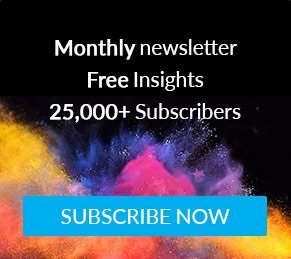 Hotspots brings you the Mintel Trends team’s top observations on product and service launches from around the world. From naughty Valentine’s gifts to fair trade awareness, find out the most innovative global initiatives happening this month. 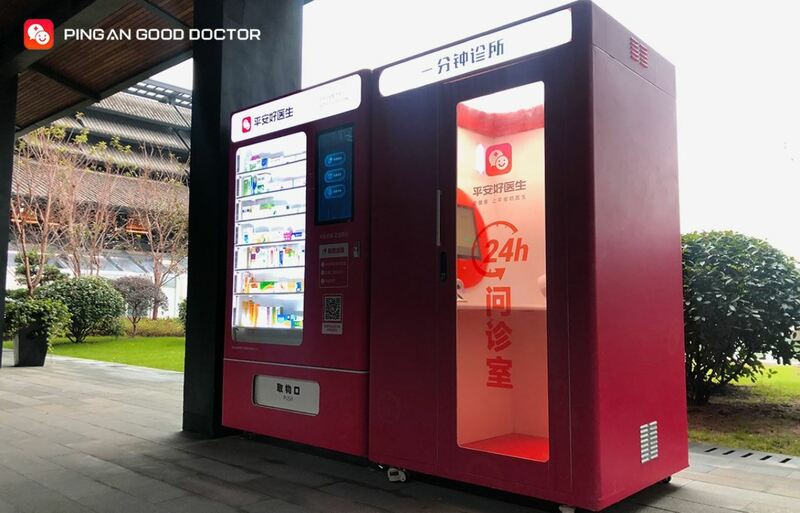 Ping An Good Doctor unveiled the world’s first unmanned medical clinic. Patients consult with a cloud computer doctor in the advisory room to get a preliminary diagnostic suggestion, and then purchase prescribed medicine from the vending machine. When medicines are not available, they can be delivered from nearby pharmacies within an hour. Given China’s under-resourced healthcare system, it is no wonder that Chinese consumers are eager to embrace technology to meet the overflowing demand for healthcare services. According to Mintel’s report on trends in health and wellness in China, three in 10 Chinese consumers have sought advice from doctors online. China’s healthcare industry is accelerating efforts to create a database of digital health records. Companies are also seeing the value of this information and building their own databases with people’s health information. For instance, LunaDNA is paying individuals shares in its company in exchange for DNA and health data. 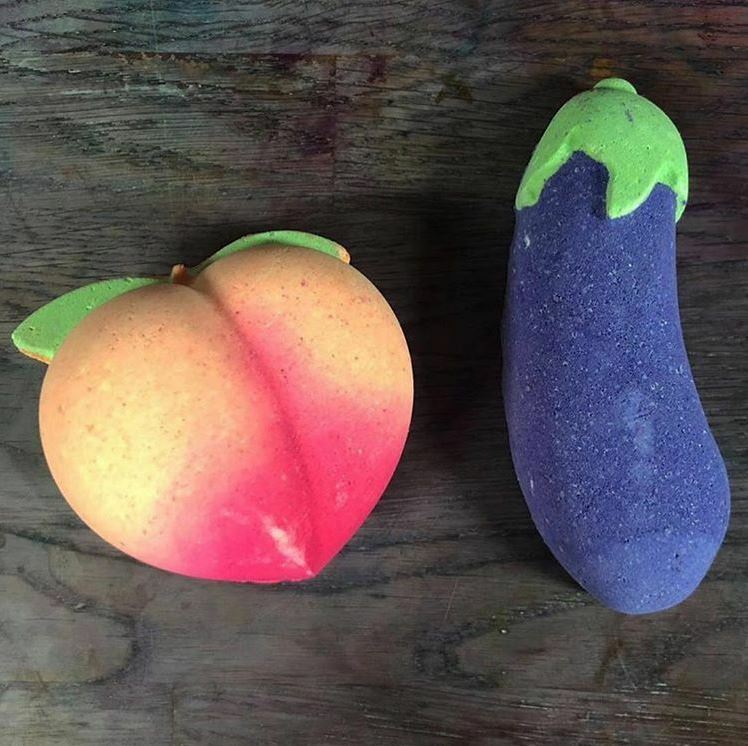 Lush is releasing a line of suggestive and cheeky bath products for Valentine’s Day inspired by ‘naughty’ emojis like eggplants and peaches. These reflect well with the brand’s chiefly young clientele and are starkly different from the standard, romantic marketing of many brands around the holiday. 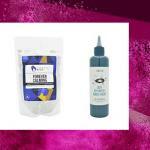 By doing so, Lush is bringing spice, fun, and a sense of self-expression to its products. 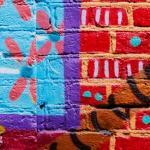 This is in line with the largely global behavior of treating life with more playfulness and spontaneity. Consumers want brands to be more bold and brash—within reason—as their public and private lifestyles may shift with social media’s blurred boundaries. Consumers are increasingly looking for creative ways to express themselves and have more fun in even the most basic elements of life. 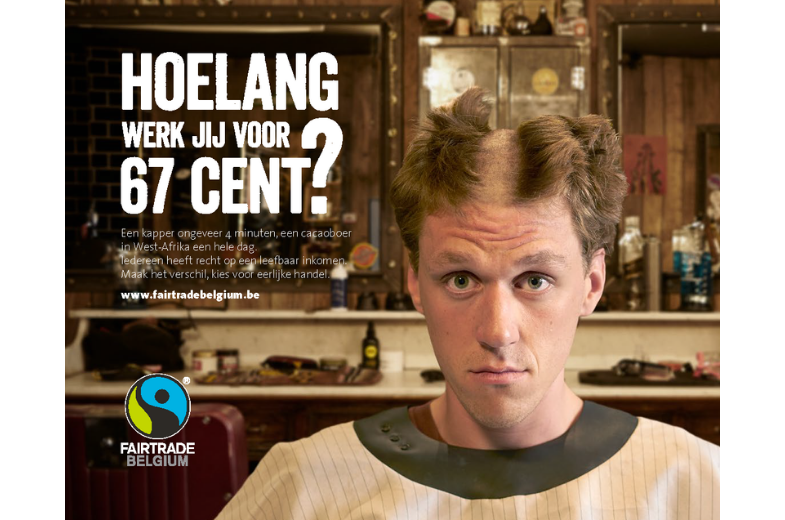 Fairtrade Belgium has launched a new advertising campaign that highlights the poor living conditions of cocoa producers, with the slogan “How long do you work for 67 cents?” This is the amount that cocoa producers in West Africa get paid for a day’s work. The videos show how long it takes to earn 67 cents in developed countries. A bank employee opens her counter for just a few seconds, while a barber only cuts a small part of his customer’s hair. People are aware of inequalities across the globe, and many do their part through the products they buy. When it comes to chocolate, consumers are especially willing to support good causes. Indeed, about half of UK adults agree that it’s worth paying more for chocolate that guarantees fair pay to cocoa farmers, according to Mintel research on chocolate. Brands that are transparent in production methods will succeed as consumers become more conscious about ethical and sustainability issues. 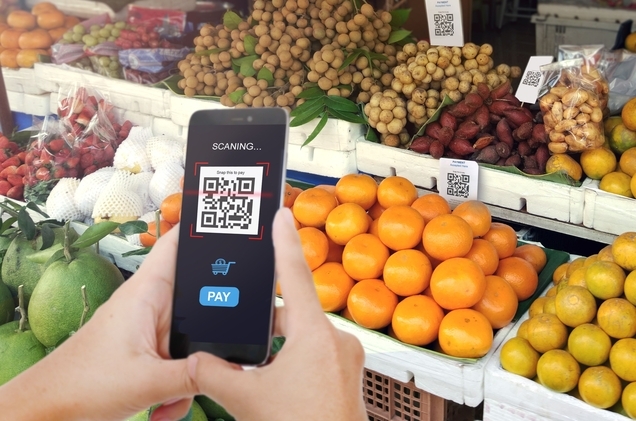 We expect apps to be developed in the future that allow consumers to scan food items and obtain information about manufacturers’ labour practices. Marks & Spencer has launched ‘Mobile, Pay, Go’, a checkout-free payment app to enable customers to pay in under 40 seconds. Armed with their smartphones, customers can scan products up to a total value of £30 then automatically pay via Apple Pay or a card linked to their M&S account. The technology is being trialled in six London stores but will be rolled out across further locations during 2019. 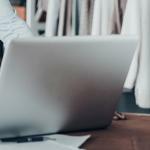 Retailers are focusing on the in-store experience as well as developing tools to save consumers time. 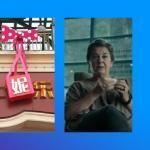 We have seen apps enabling seamless shopping while others are putting the emphasis on fun while purchasing. Consumers can now touch an image, use a voice command or even facial recognition to complete their purchase. Retailers will carry on developing simple and fun ways to pay. Some may display the checkout like a game in an app; others may begin to integrate technology that allows consumers to scan items and leave the store, with a cumulative payment made on a weekly or monthly basis. 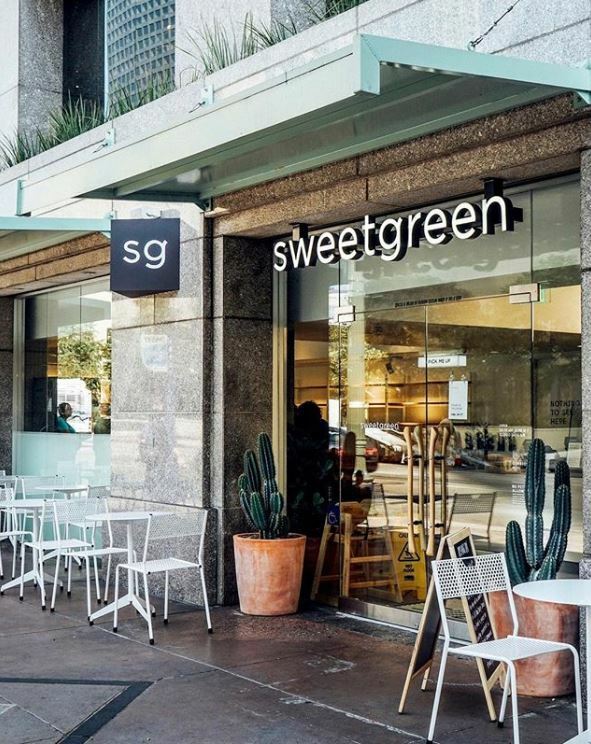 The fast casual chain Sweetgreen is investing in blockchain technology to track the entire food journey, which not only includes where the food comes from, but anything that happened to it along the way. Across the foodservice industry, food safety has become a key area of focus, especially after episodes like the recent romaine lettuce recall.